Out now on all digital outlet platforms !! Produced by Mackadub and Daddy Mix from Studio Mix, Kingston JA for Greenbeat Music. Featuring artists like The Jays, Prince Alla, Jennifer Barrett, Iyashanti and many more ! A wonderful compilation of conscious uplifting 'Digital Dub Roots' music. 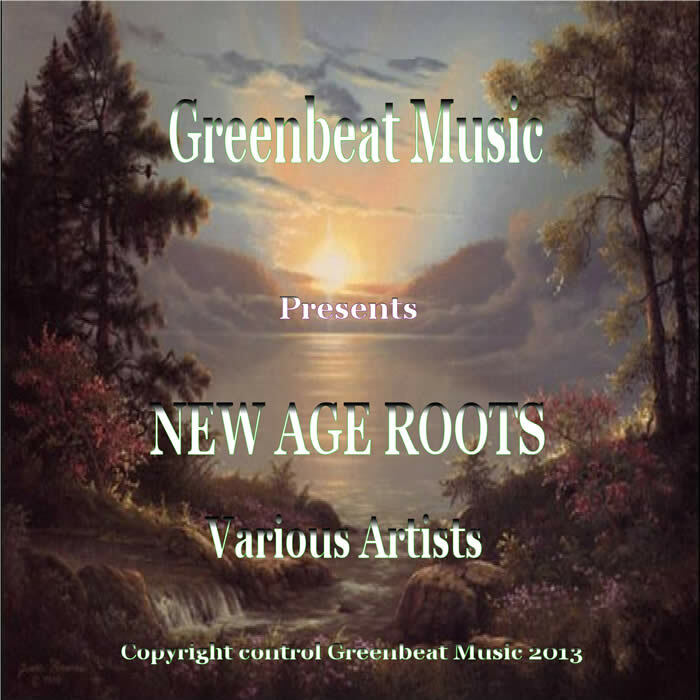 Producers of high quality digital dub, roots music, backing tracks and dubplates. Co founders of the 'Reggae Pan' series. featuring Iyashanti - Giving Thanks. NEWS FLASH! Reggae Pan Classics II sound clips are here now! A classic selection of popular tracks recorded in a traditional reggae style mixed with the steel pans. NEWS FLASH! New Dub album from Mackadub track samples right here. This year we have decided to add a new section for you to sample and enjoy. This section is called 'The Vintage colection' All these tracks were recorded in the 1980's using the now very primitive 'tape to tape' method. It features some well known artists, some in the early stage of their careers and some not so well known, but all with positive vibes. Sound clips from the re mixed edition of the gospel reggae CD 'Precious Memories' are now available with a new bonus track ' No Weapon' on this re mixed version. Due to the fact that we are getting many requests from various groups and organisations to give their events a mention.You can now catch a few dates from various groups on our live dates page. Sound clips from the very popular album 'Reggae Pan Classics' now available. This is the first incarnation of our website. Within these pages you will find everything you want to know about our productions, together with sound clips from the latest recordings. Be sure to visit the site regularly as we are updating every month as the roots grow from strength to strength. Look out for the new sound clips in more albums from the many new recordings. Go to more albums to check out The Dub albums and more from the 'Reggae Pan' series.